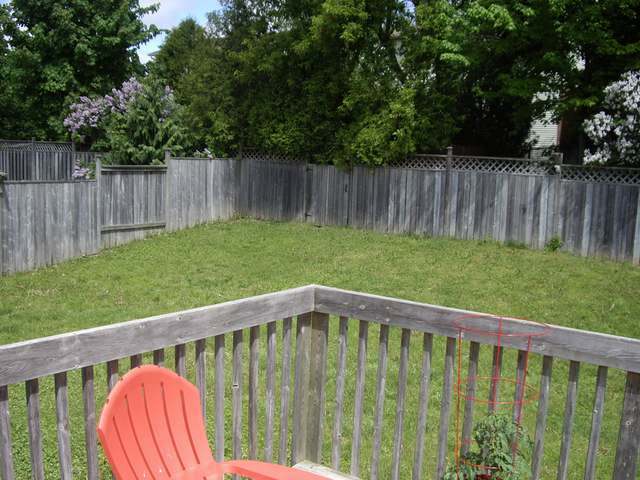 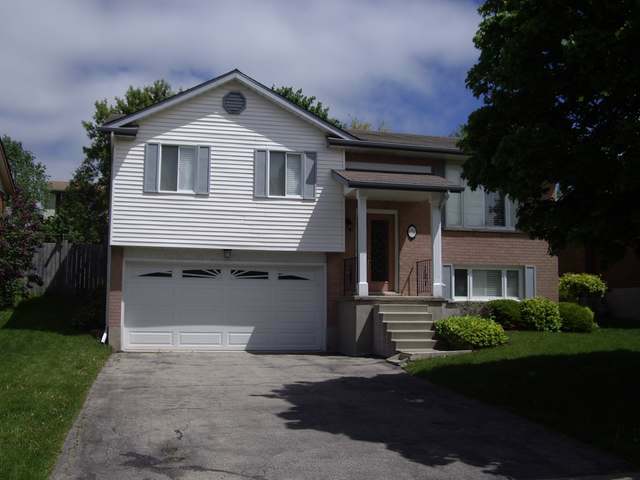 check out this well cared for thomasfield built home located in guelph's desirable south end! 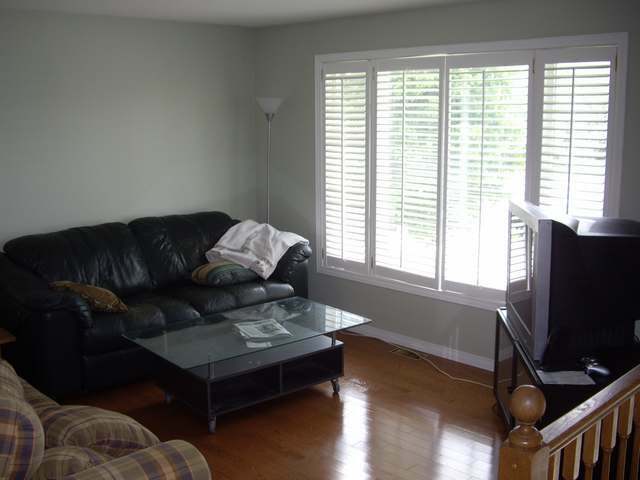 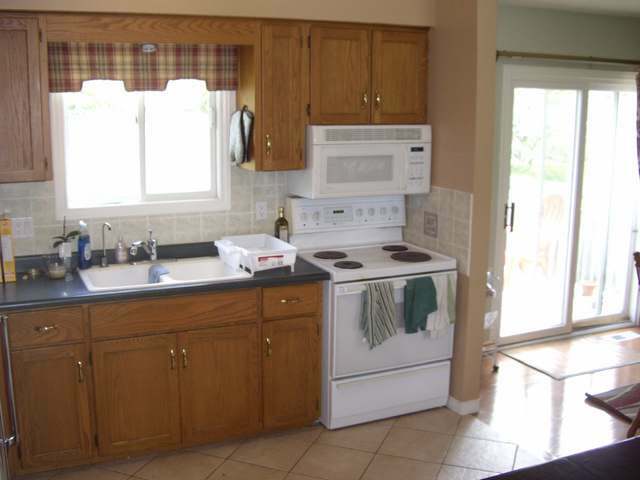 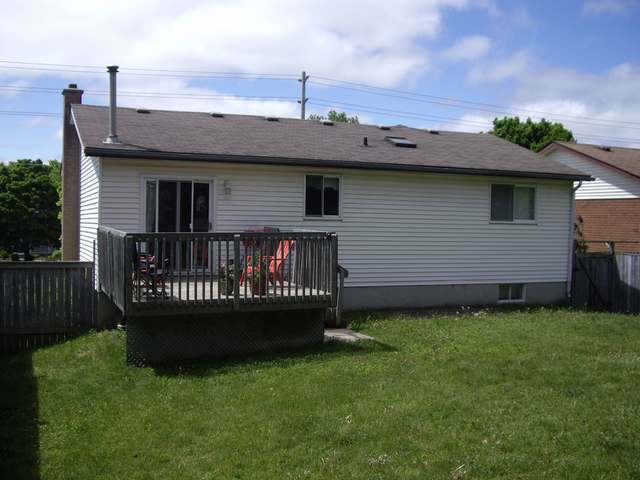 features include 4 bedrooms, 2 bathrooms, large kitchen, entertaining area and deck. 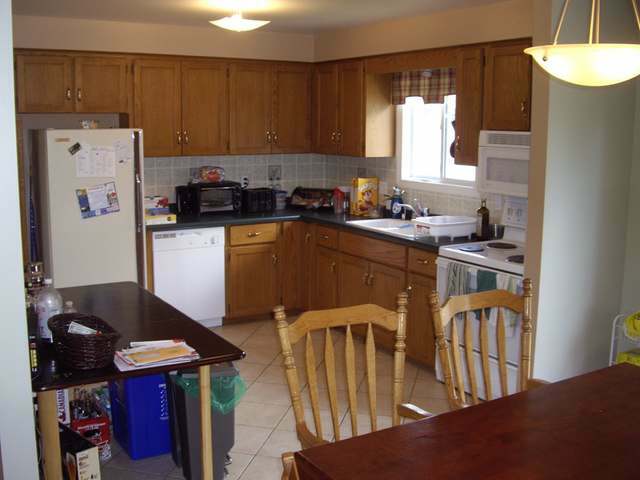 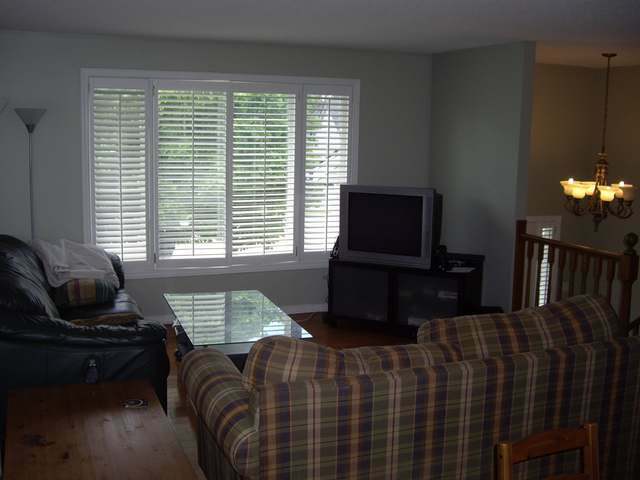 close to shopping, dinning and on bus route. 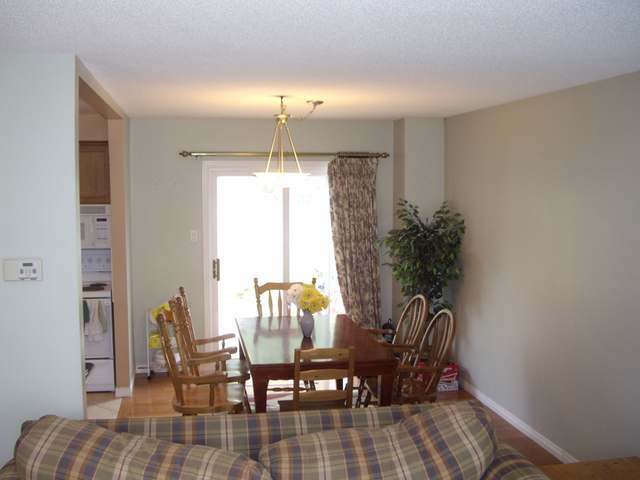 fully leased until april/ 2014.